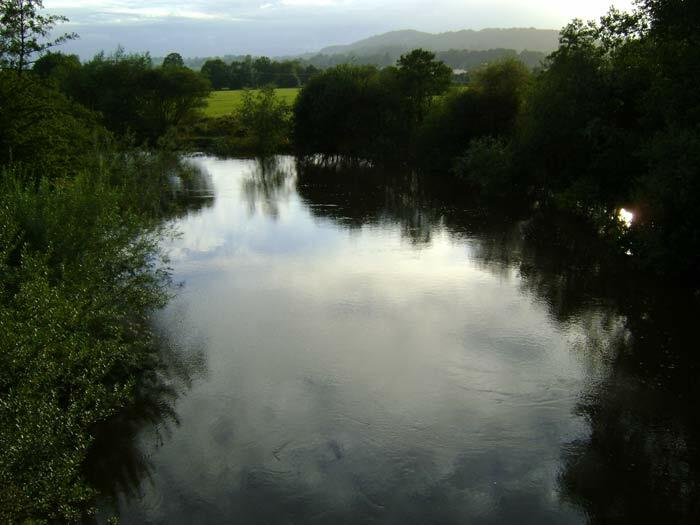 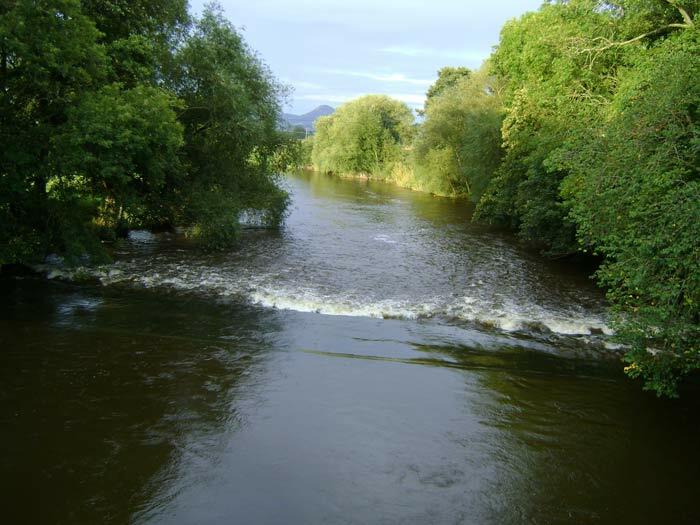 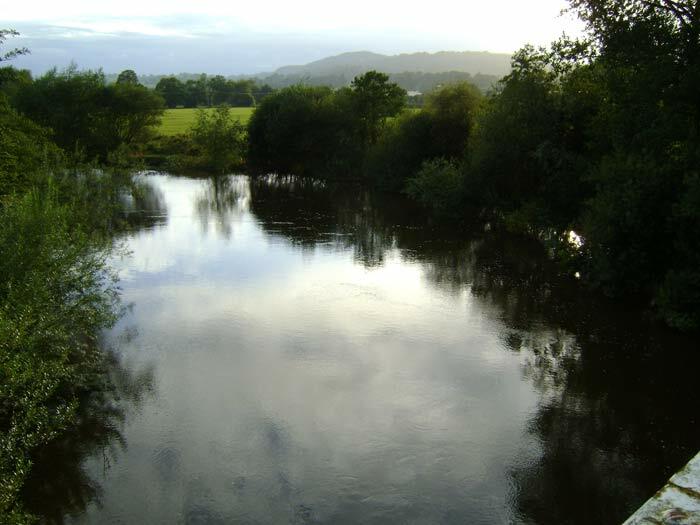 Montgomeryshire Angling Association is based in Welshpool, Mid Wales. 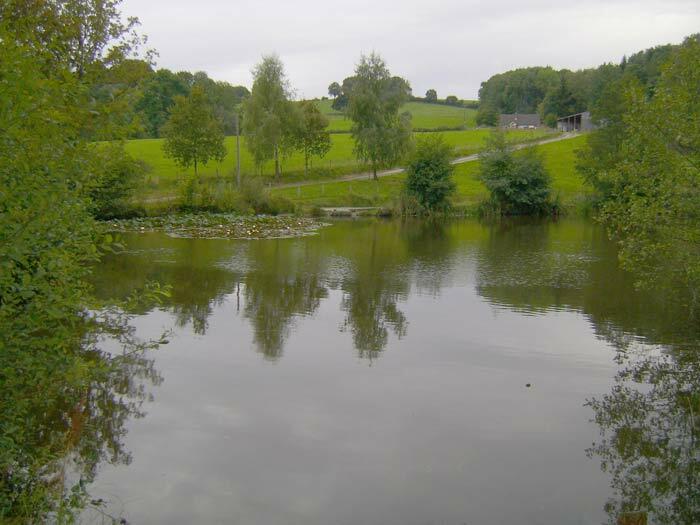 Our waters are situated in idilic rural surroundings, providing course and game fishing for our club members and day ticket visitors. 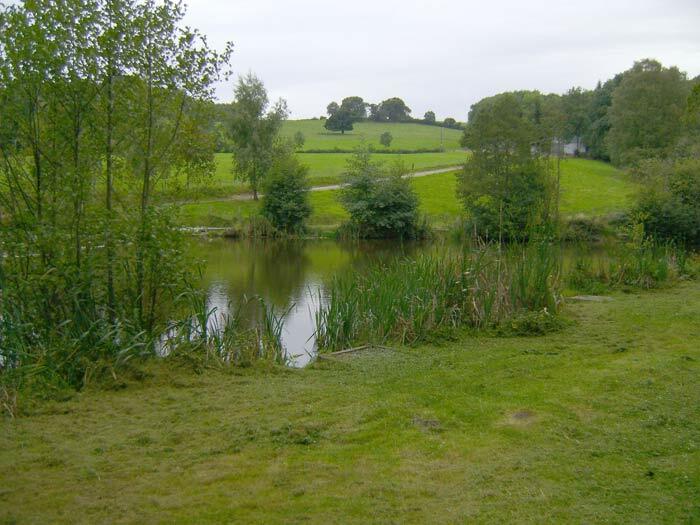 Whether you are a Pleasure, Match or Specialist Angler, there will be a venue to challenge your angling skills. 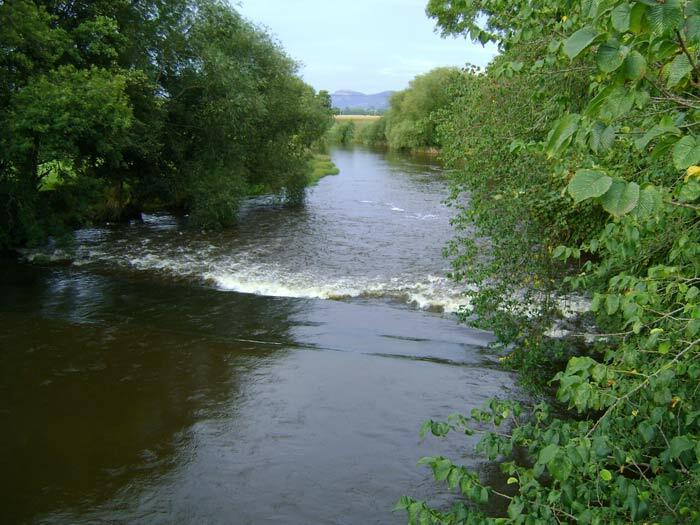 Our website has been designed to keep anglers informed of any news or activities we may have and to encourage feedback. 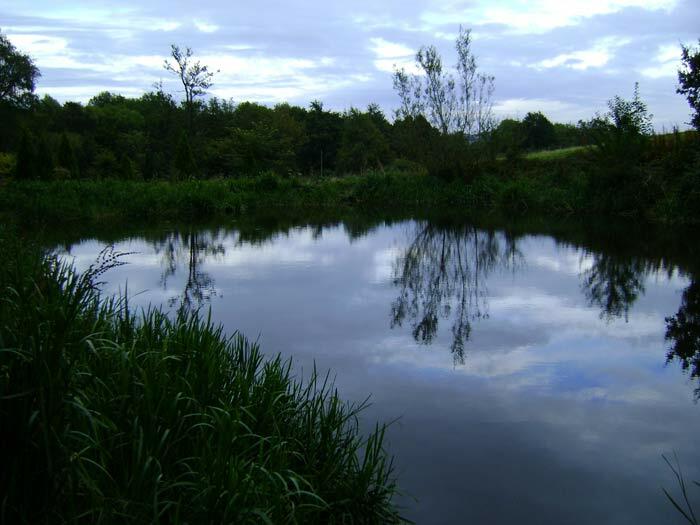 We would like to know about your views, experiences and catches on our waters. 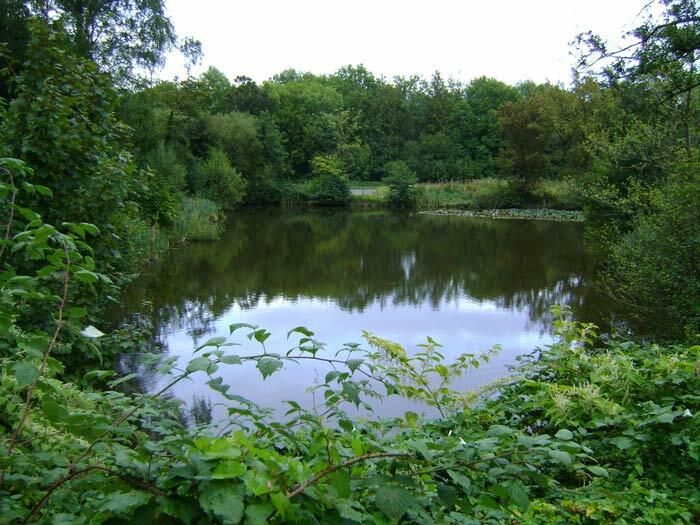 If you take pictures, please email them to us so that we can place them in our gallery.